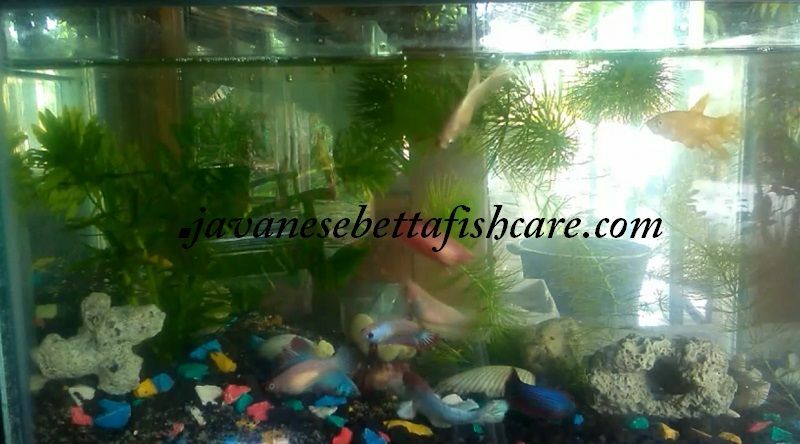 Female betta fish colors, javanesebettafishcare.com | do you want to keep more than one betta fish in an aquarium? like maintaining ornamental fish that can be maintained in large quantities in one aquarium. Because betta fish are territorial fish and will defend their territory. And the fight will occur when there are two or more betta fish in an aquarium. In fact, this fight won't stop until one of them dies, or at least runs away. Even so, for those of you who still want to keep betta fish more than one fish, there is a solution. You must maintain female betta fish !!! Maybe you ask "isn't the female betta fish less colorful?" Not really, now female betta fish also have many color variations and are also more colorful. 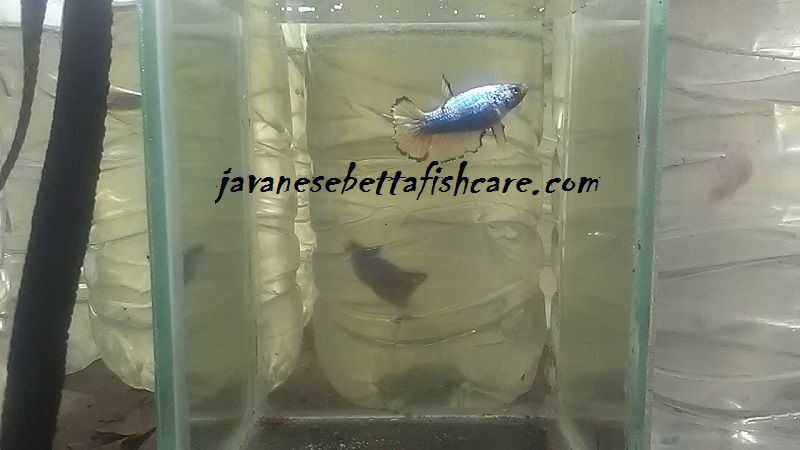 Female betta fish colors "koi"
The color of the female koi betta fish is not much different from the male koi betta fish, koi betta is a fish that has a color similar to koi freshwater fish, so this type of betta fish is called koi betta fish. Even sometimes the children of koi betta fish whose colors are good, some of them fail mutations and the colors are not as good as their parents. If you want to keep female koi betta fish, then buy one that clearly has color. Whatever your choice, female koi betta fish placards, halfmoon, crown tail or giant betta fish, still buy those that already have color. Female betta fish colors, "gold"
The golden color of female betta fish is slightly more dull when compared to male betta fish. No problem, because the gold color remains shiny, especially when exposed to the light. What's more important is that you can keep a large number of betta fish in the tank and of course the female is more resistant to disease when compared to male betta fish. 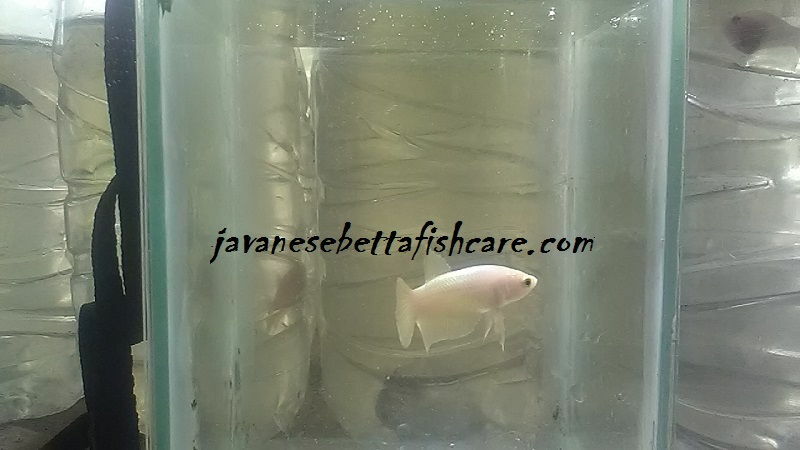 Female betta fish colors, "white"
The white color of female betta fish can be matched with male fish, your aquarium will appear crowded with colorful female betta fish if you add white females. So, who says keeping female betta fish will bore, of course not? Female betta fish colors, "yellow"
It is so bright yellow in female betta fish, even the brightness is the same as male betta fish. 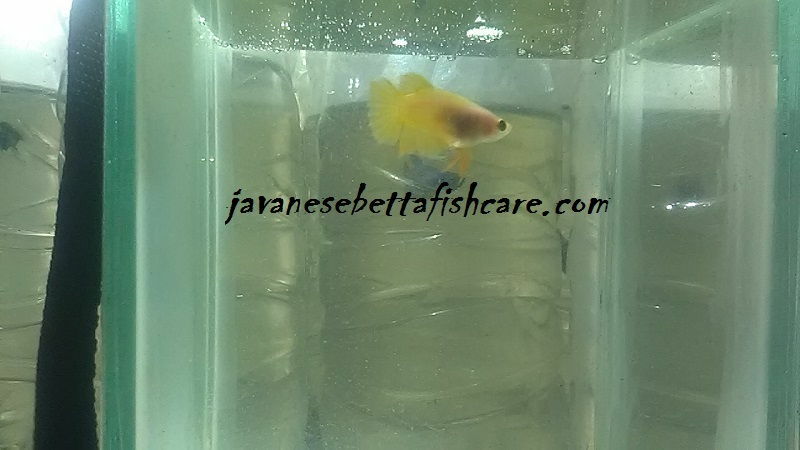 So, if you want to buy yellow with any tail, it will keep you entertained just like raising a betta fish male. It's just that the tail and fins of the female betta fish are not as beautiful as the male betta fish. Female betta fish colors, "red"
Female red betta fish, the color is not as red as male betta fish. 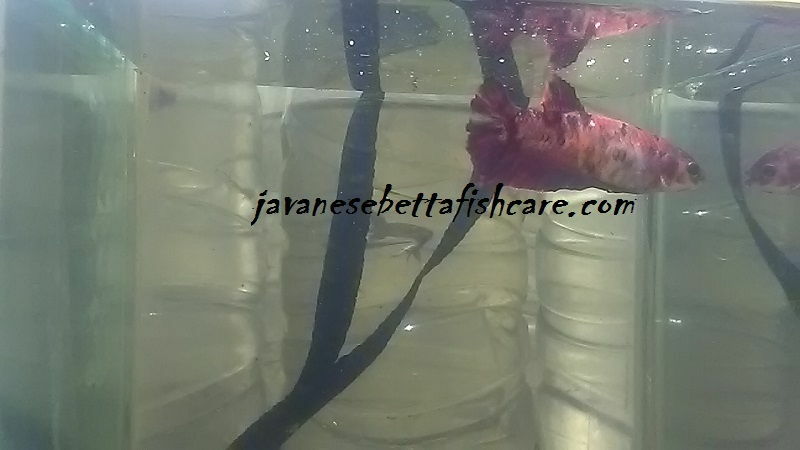 Even so, in my country Indonesia this red color is the most commonly found betta fish base color. For this reason, the price of red betta fish is generally much cheaper when compared to white betta fish. Female betta fish colors, "black"
Black is also the color of betta fish that is mostly hunted by betta fish lovers. Even today I still haven't found black betta fish for breeding. Female betta fish colors, "copper"
In general, female betta fish that have copper color are special fish, because they are the producers of betta fish contests. 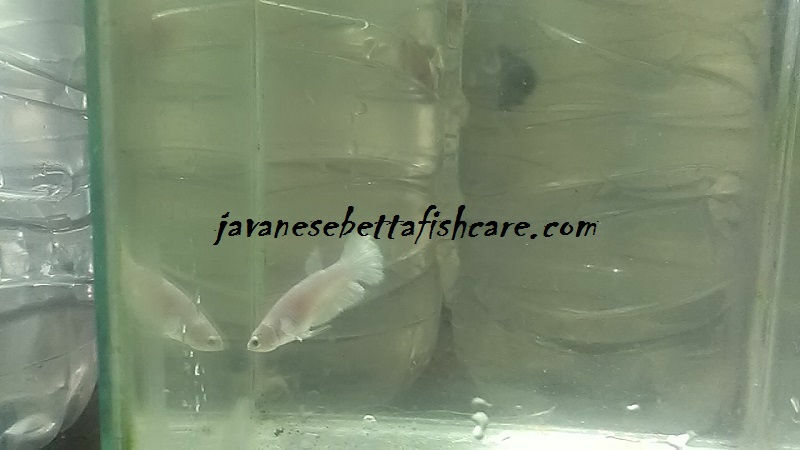 Female betta fish colors, "mustradgas"
Mustradgas female betta fish are also not as dark as you imagine, they are also bright as well as male betta fish mustradgas. Female betta fish colors, "blue"
The blue color of the female betta fish is the same as the other female betta fish, they are not as bright as male betta fish. Even so, when you keep female betta fish with a large number and a variety of colors, of course you will not be bored. There are many types of betta fish color and also the type of tail, all of which will be very interesting if kept in an aquarium. Of course for female betta fish. I'm sorry I didn't write everything, because I don't have all of these types. If you want to keep male betta fish, then you have to have one tank of fish, if you want to mix it with other ornamental fish, then choose one that can be friendly with him.